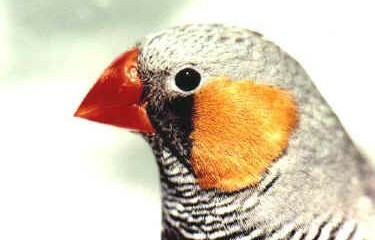 The Black Faced Zebra Finch is gaining in popularity. It has existed in Europe since the 1970’s, but has only started to appear in large numbers on exhibitions in the 1990’s. Australian breeders have had a Black Faced variety since the 1960’s. The area between the tear mark and beak mark should be black on males and gray on females. The male breast bar is to be extended downwards so that the black color flows towards the legs. The extended breast bar should be at least 15 mm in height, but the more black on the belly, the better. 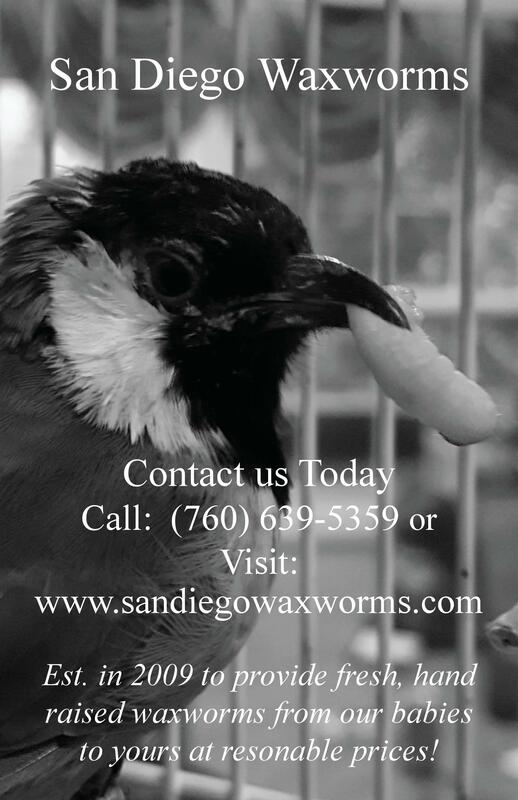 This means that good birds will often have an underside that is completely black from breast bar to tail. On females, the color of the breast has also been extended downwards so that their undersides are gray rather than the usual fawnish color. The upper rump (which is the area between the wings, between the back and tail, and is normally white) should have an irregular black and white barring. The black marking behind the flank flows towards the legs. Australian breeders distinguish between two forms of the Black- faced mutation: One is called Black Face and is identical with the European Black Face with the exception that the black breast/belly color should stop between the legs. The other is called Black Bodied. On a Black Bodied, the breast bar is not only extended downwards all the way to the tail, but also upwards to the lower beak. In addition Black Bodied males do not have the characteristic flank spots, but in stead completely orange flanks. 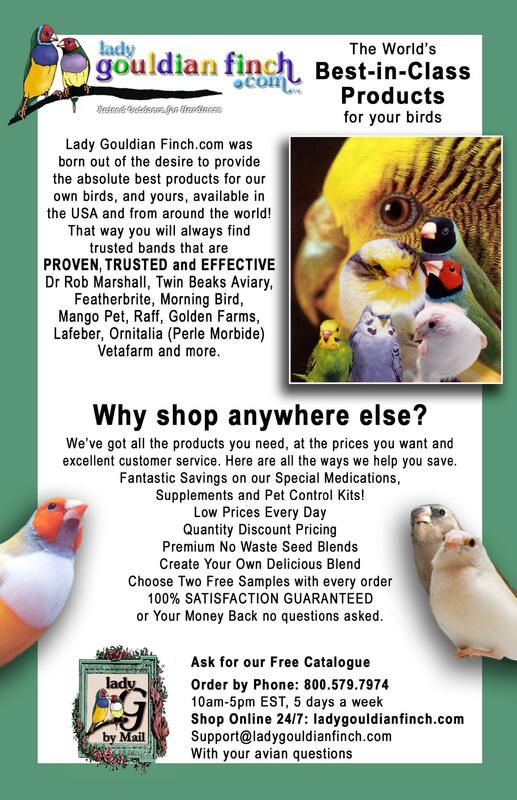 European breeders have chosen to only accept one standard and instead use combinations with the Black Breasted mutation to increase the black area below the beak, but since the Black Breasted mutation is not available in Australia, this is not an option for the Australians. Show Faults: The most common of all show faults on Black Faced birds is that the black areas are too light and faded. This is simply a matter of selection; keep selecting darker and darker birds for breeding and eventually they will be dark enough. Black Faced combined with either Lightback, Chestnut Flanked White or Fawn are likely to have significantly lighter black areas than normal Black Faced birds do. The same goes for Black Faced birds that are split for any of these varieties. There is a tendency for birds that have a really intense black color to lack the white flank spots so that the flanks are just orange. Again, this is a show fault that should be eliminated through selection. Since Black Faced is often combined with Orange Breasted and/or Black Breasted, other common show faults on ‘pure’ Black Faced birds are orange feathers in the otherwise black breast bar and cheek patches with uneven edges. Breeding: Black Faced is an autosomal dominant mutation. 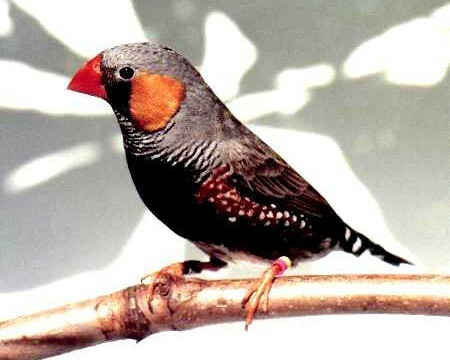 That is a great advantage when breeding these birds, since this means that a zebra finch is either black faced or it isn’t – there are no hidden genes. The dominant heredity means that it is possible in each generation to mate Black Faced to pure gray in order to improve type, size and posture. There is no reason to mate Black Faced to Black Faced, since, in my opinion, this does not improve color. It is still being debated whether there can be double-factor black faced birds, i.e. birds that will breed 100% black faced chicks no matter what they are mated to. Personally, I seriously doubt it, since we should have clearer indications of this by now if they did. 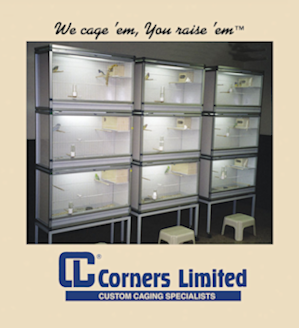 When purchasing Black Faced Zebra Finches, it is important to keep in mind that zebra finches with vitamin deficiencies or kept under inadequate lighting often will become over-melanised. Put simply, that means that they become darker than their genes tell them to, and they often look exactly like real Black Faced Zebras. But since they aren’t genetically ‘real’ Black Faced Zebras, they will eventually lose the color again. 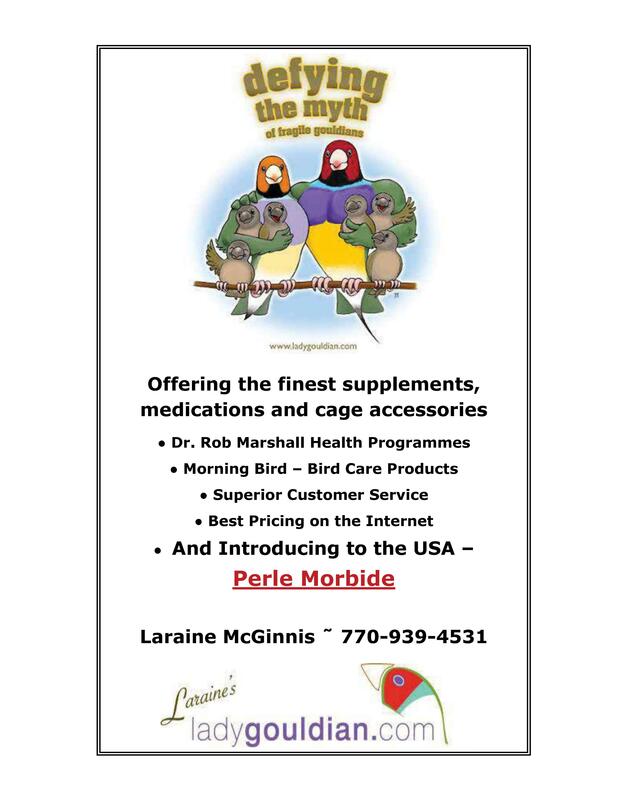 When I pair up birds for breeding, I prefer to select a black faced male with a good, intense color more or less without regard to his type and size, and a normal gray female selected primarily for type and size. The reason why I usually select the male for color and female for type and size, and not the other way around, is that the Black Faced characteristics are much more evident on males than females. 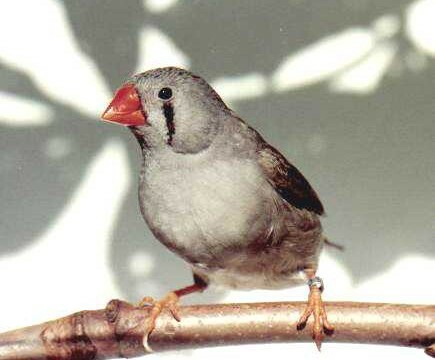 To see and read more about Zebra Finches visit Frank’s website zebrafinch.info . I have few black cheek xbr finches just fledgling today. Do you know any body who breeds any Eumo or Black cheek zebras. I been looking for those kind of birds for a while but they are very hard to find. Thanks you.